Horizon’s unique and innovative designs are unlike any other. Soft window treatments add a level of comfort, warmth, and style to your home, while woven shades bring a sense of nature and create a spa-like experience. 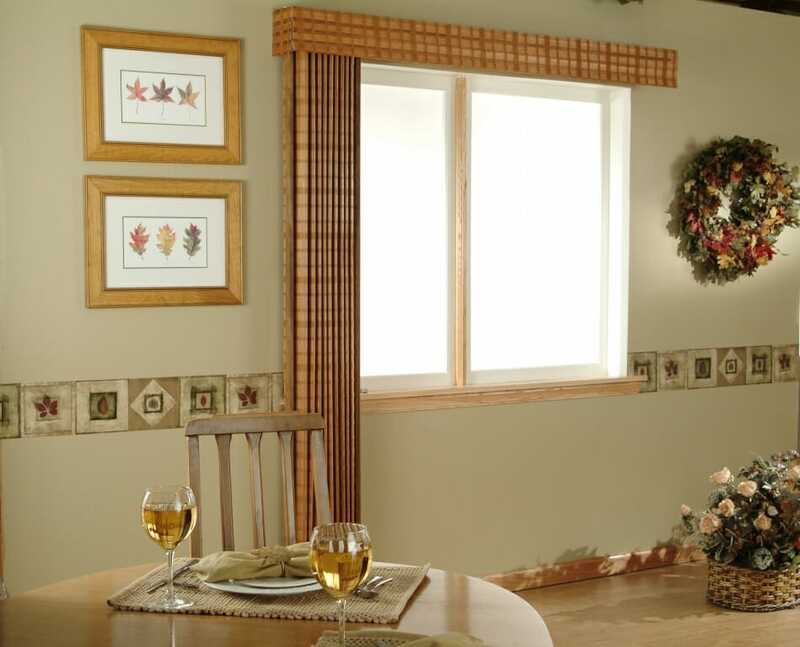 3 Blind Mice is proud to offer Horizons Window Fashions, commonly referred to as Horizons Shades. 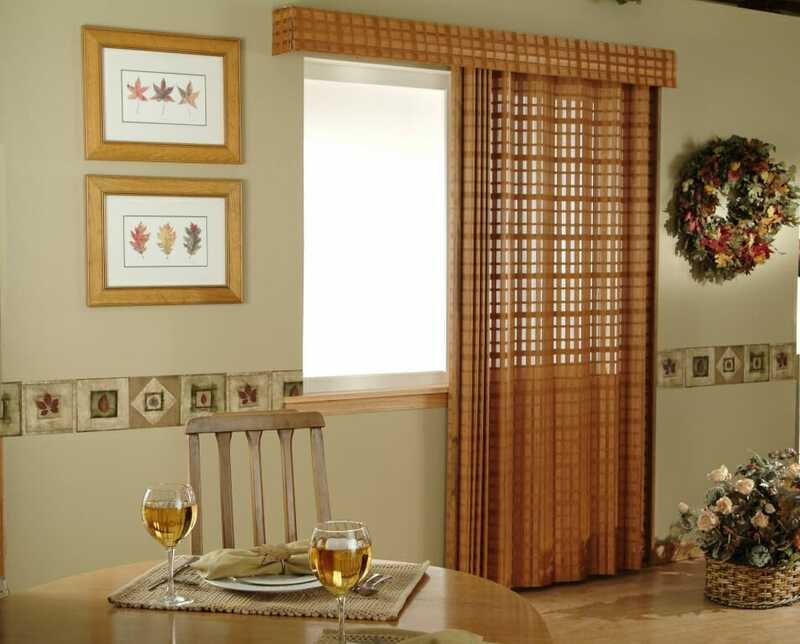 Specializing in natural woven shades and soft window treatments, Horizon Window Fashions is a third generation family window coverings company carrying on traditions of quality craftsmanship founded in 1891. Horizon’s unique and innovative designs are unlike any other. Soft window treatments add a level of comfort, warmth, and style to your home, while woven shades bring a sense of nature and create a spa-like experience. 3 Blind Mice carries and installs the full line of Horizons Shades. 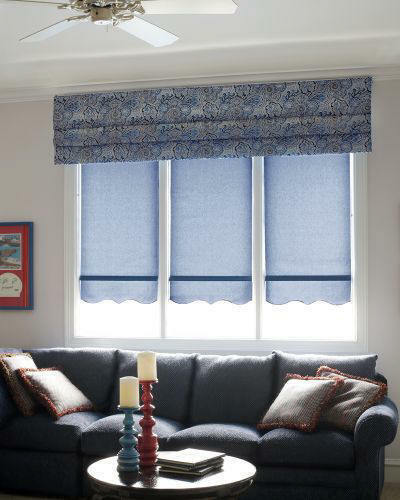 With over 150 stunning patterns, Horizons Natural Woven Shades are the fashion forward design option. Rich natural materials in an array of colors bring warmth and a sense of nature to your space. 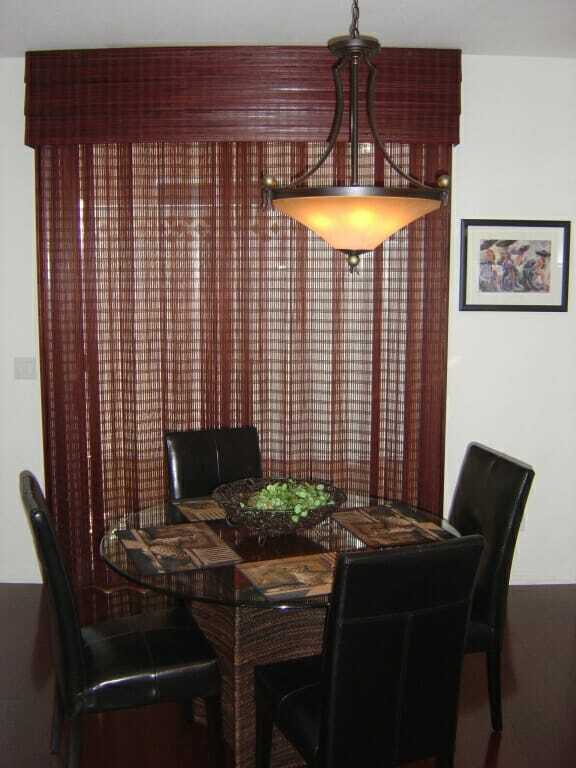 Natural woven shades are available in a variety of colors and materials as well as styles. From waterfall style to simple roller-shades and many in-between, the possibilities are endless. Liners and decorative accents are available to further customize your look for added style and functionality. Liners provide a cleaner street view and help maintain temperature by reflecting light and heat. Decorative accents such as beaded and fringed trim express your home’s personality down to the finest detail. Horizon’s soft window treatments feature over 400 designer fabric options to perfectly match your style and the look and feel of your home. “One size fits all” is not an option. 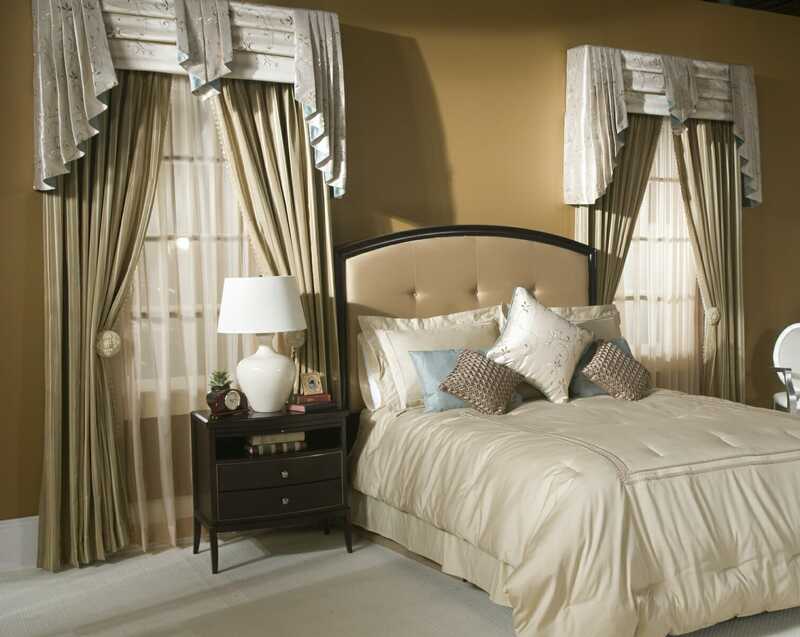 Horizons is dedicated to creating quality window treatments as unique as your home. With fast, on-time production, you’ll have your custom shades in no time. 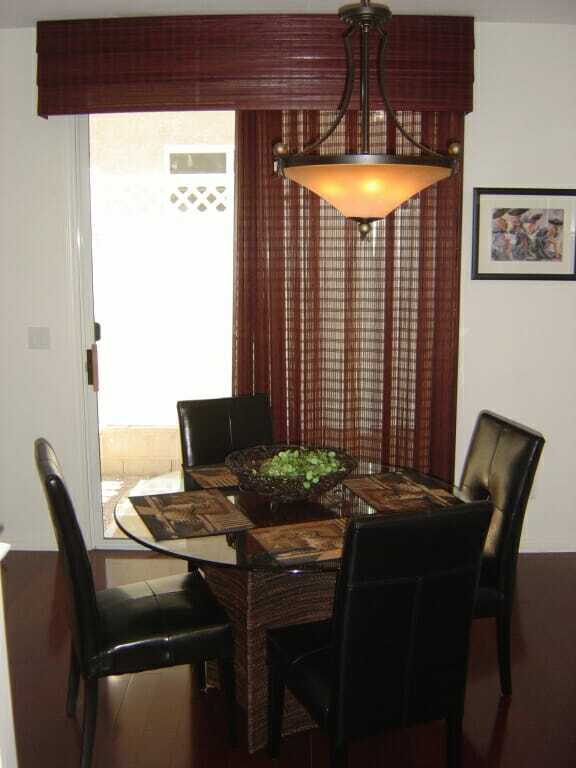 They will even custom craft window treatments from your own material! Cordless ONE shades by Horizons provide easy control without dangerous and unsightly dangling cords. Motorized control options are also available for a child-safe window treatment option with technologically advanced functionality.